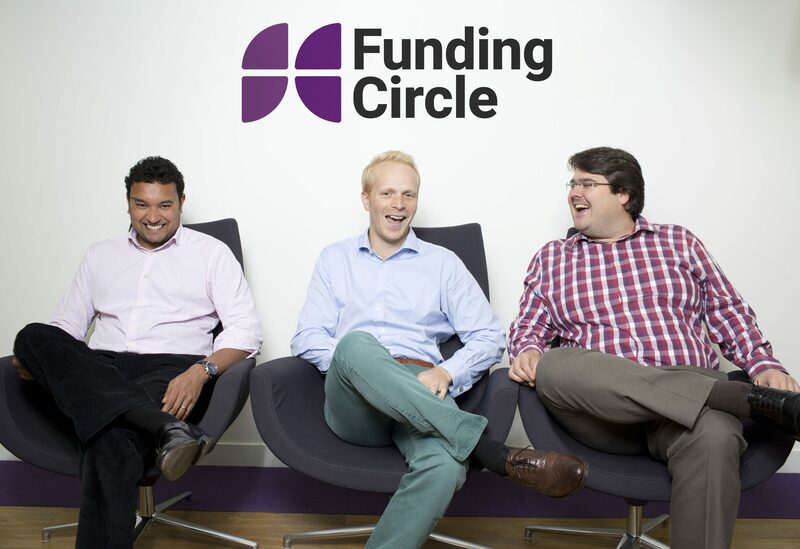 Funding Circle’s IPO may value it at a lofty 15 times 2017 revenue. That’s justified if it keeps growing at a breakneck rate, and its untested models can weather a downturn. The risk is that a high valuation and investors’ rosy expectations spur the group to take too much risk. Funding Circle said on Sept. 19 it would price its initial public offering at between 4.20 pounds and 5.30 pounds per share. That would give it a valuation of between 1.5 billion pounds and 1.7 billion pounds according to Breakingviews calculations. The UK marketplace lender is raising approximately 300 million pounds from a London listing, and intends to have a free float of around 25 percent. Heartland A/S, a top investor in retailers ASOS and Zalando and the holding company of Danish billionaire Anders Holch Povlsen, has agreed to buy 10 percent of the company’s shares as part of the IPO.